Irish director Richie O’Donnell tells Siobhán Cronin why his earlier film on the Corrib gasfield led him to document the struggles of Irish fishermen in his fascinating new movie. CASTLETOWNBERE features in a new Irish movie which examines the threat to our fishing industry and the battle for our natural resources. 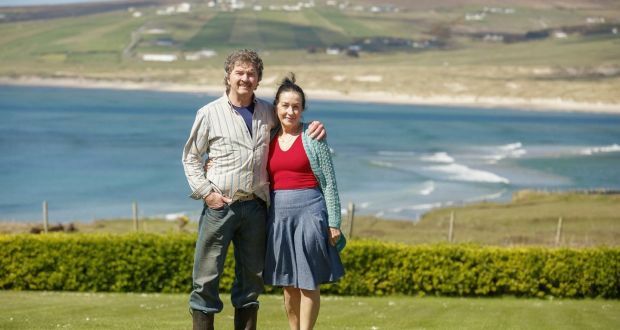 Atlantic, a movie by award-winning director Richie O’Donnell, has already won the Best Irish Documentary at the recent Dublin International Film Festival. Richie has form in documenting the struggles of coastal communities – having directed the much-respected film on the Corrib Gas controversy in Mayo, The Pipe. 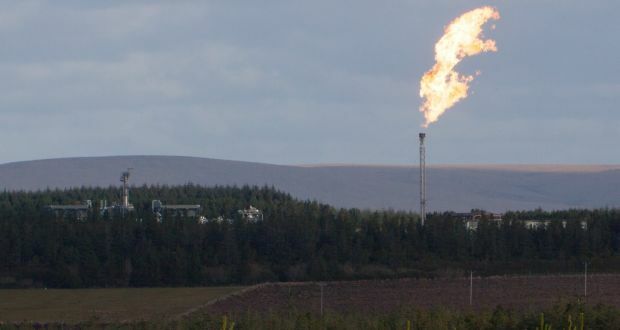 The Corrib gas project is a template for “how not to undertake a development”, according to a new planning approach published by the British Institution of Civil Engineers. Although the gas project has secured its final Government approval from Minister for Energy Alex White, the prospect of further legal challenges and the large Garda presence at an “invitation-only” opening reflects the fact that it still does not have community consent. Two of the report’s four authors say that had both Shell and Government agencies adopted a more democratic approach, they could have avoided cost overruns, including “the loss of at least €600 million loss to the tax payer”, and could also have “avoided the serious ensuing conflict with the local community”. 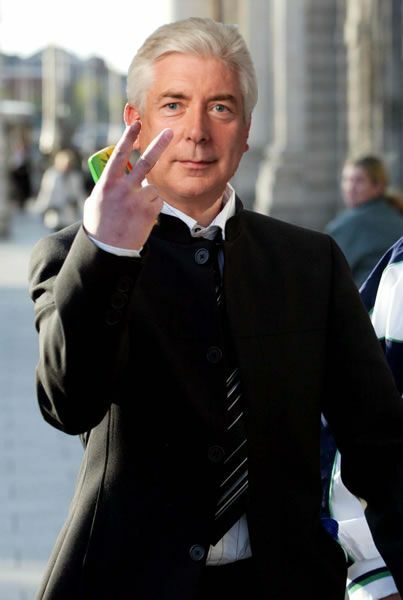 [Shell to Sea] It seems Minister for Energy Alex White is ashamed to show his face with Shell despite doing their bidding and signing off on the final Corrib gas consent on 29th Decemeber, despite a pending judicial review of the EPA licence. 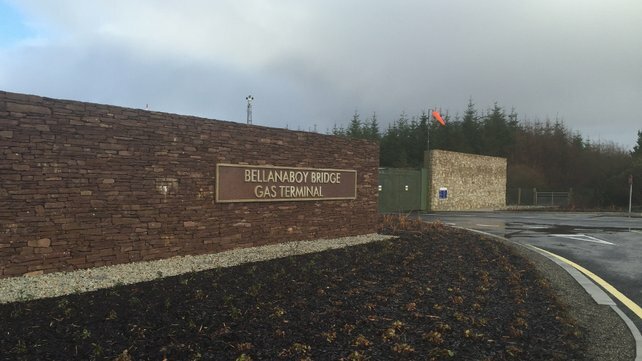 The €3.5 billion Corrib gas development is due to be opened by Minister of State for Natural Resources Joe McHugh on Monday, almost 20 years after the gas discovery was reported off the north Mayo coast. Taoiseach Enda Kenny had been earmarked for the invitation-only event, but will be at Downing Street in London. Corrib shareholders Shell, Statoil and Vermillion are hosting a plaque unveiling and lunch in Belmullet, almost 15km from the gas refinery. While much of the town’s focus is currently on sale of the €13.7 million winning Lotto ticket in Carey’s newsagent, the project opening represents a significant milestone. It was given final approval by Minister for Communications, Energy and Natural Resources Alex White on December 29th, and valves controlling the wells at the field, 83km offshore, were opened on December 30th.